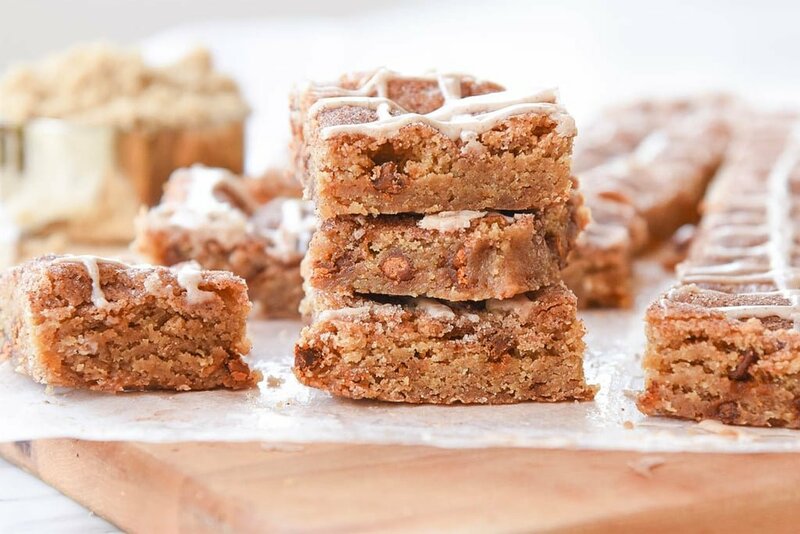 Snickerdoodle Blondies are snickerdoodle cookie bars with lots of cinnamon and brown sugar goodness. 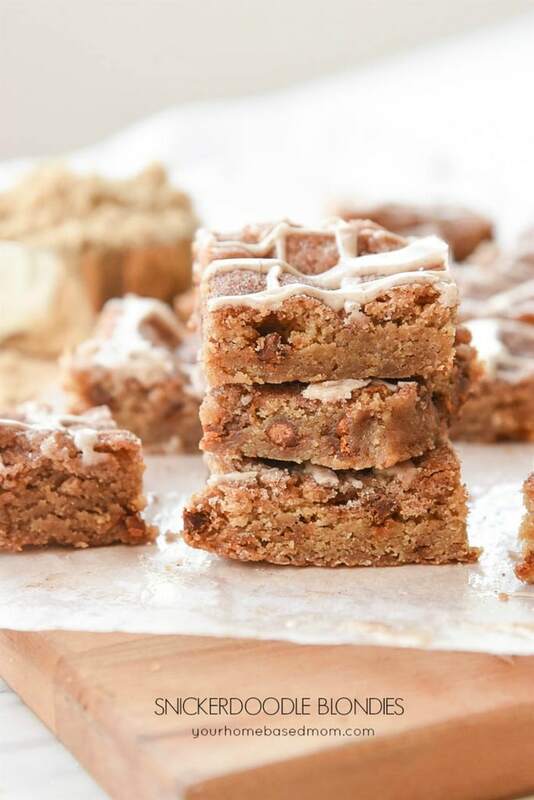 These snickerdoodle blondies are the perfect way to feed a crowd of snickerdoodle lovers! 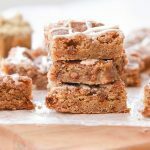 Snickerdoodle Cookie Bars bring all of the cinnamon flavor of the cookie to a delicious bar recipe. I am a big blondie fan. In fact, I would pick a blondie over a brownie. 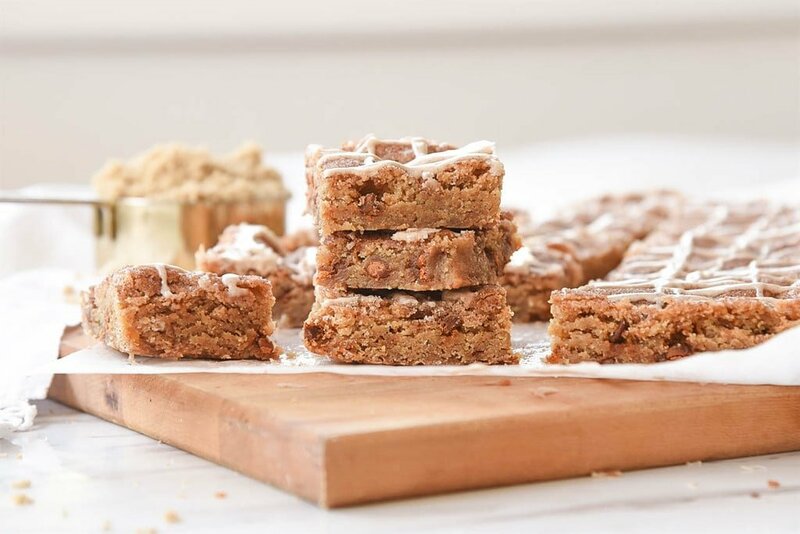 I first made these Snickerdoodle Blondies when I was in charge of a large church event and we were doing a dessert bar. Bar cookie are great when you are feeding a lot of people. They are easier to make than cookies and you can cut them into whatever size you need in order to have enough. 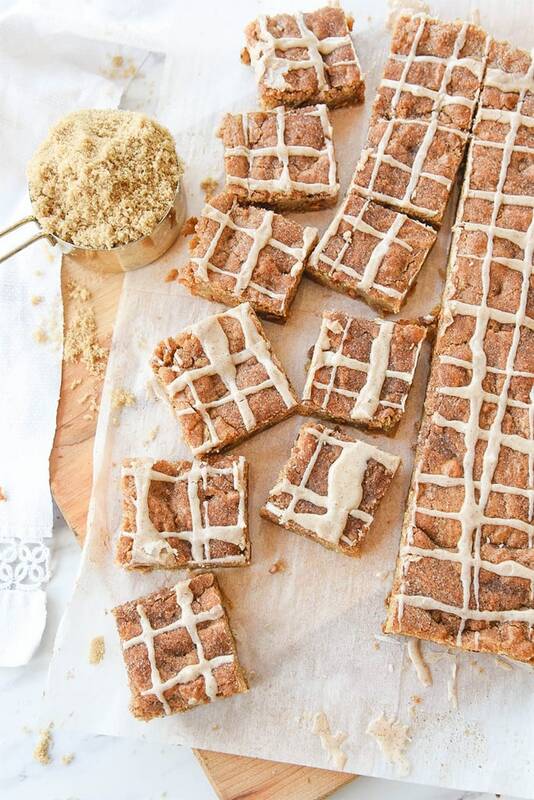 First you will need to find cinnamon chips for your snickerdoodle blondies. They can be a little tricky to find. 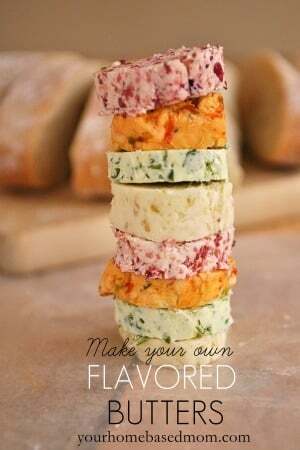 I love them, so I always try to have some in my freezer. 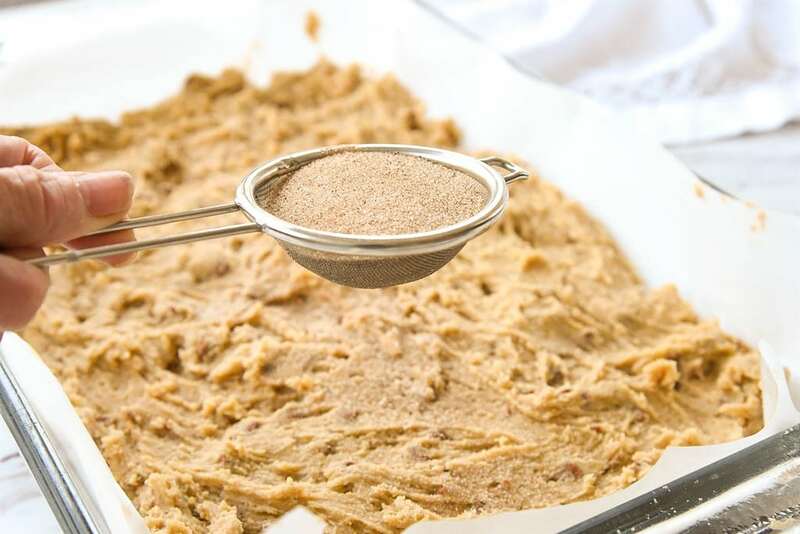 After you make the snickerdoodle cookie bar dough press it inso a parchment lined 9 x 13 pan. Then sprinkle some cinnamon sugar over the top. Because you can never have too much! 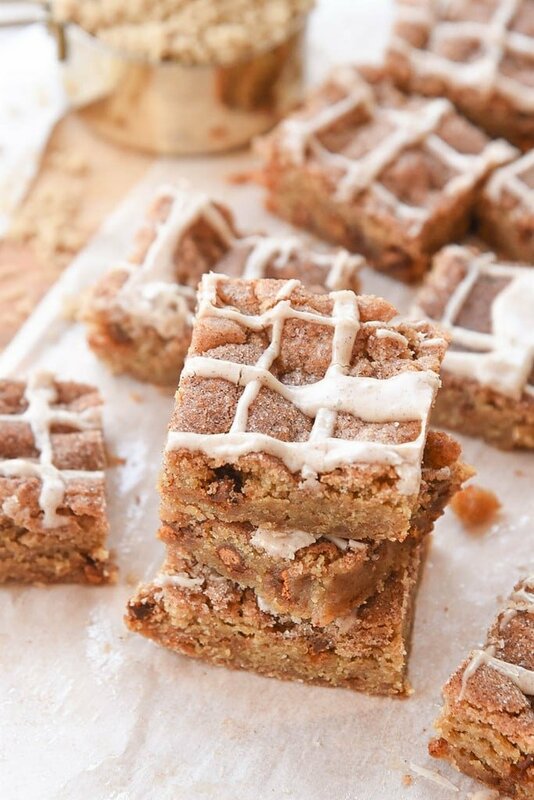 After the snickerdoodle blondies cool, drizzle them with cinnamon glaze and allow them to fully cool before cutting. Here is the dessert bar line up from our party. All stellar bar cookies! 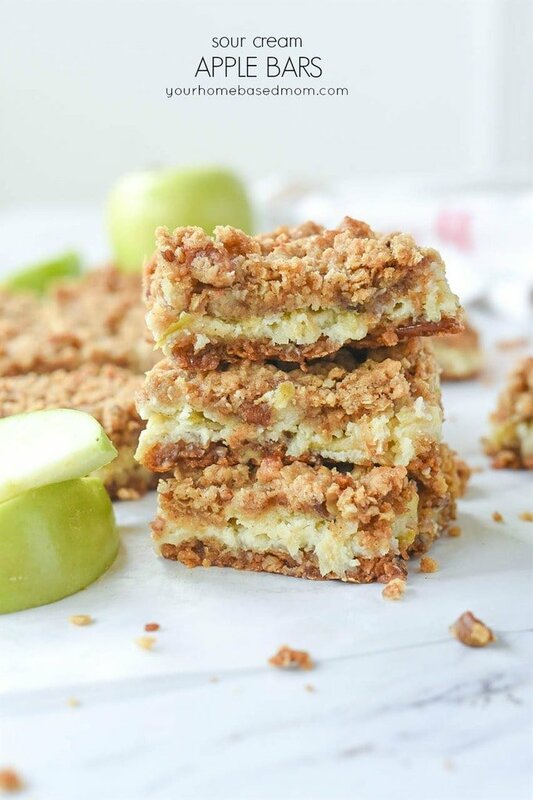 Key Lime Bars may be my favorite cookie bar on the menu. And the best part is they are even better the second day. Raspberry Cheesecake Brownies are a yummy combination of chocolate, raspberry and cream cheese. Blueberry Crumb Bars – have a subtle lemon flavor in the base of the bar cookie and wonderfully delicious blueberries! Chocolate Chip Toffee Bars are amazing. This combination of chocolate and toffee/caramel makes a yummy and gooey bar that is best served warm. The final addition to the cookie bar was todays Snickerdoodle Blondie Recipe. 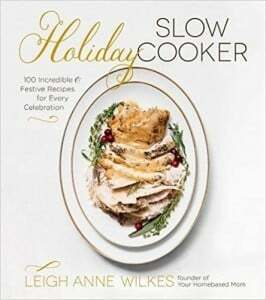 I found over at my fellow food blogger Lori’s blog, RecipeGirl. Lori called these Snickerdoodle Heaven and if you are a snickerdoodle fan I think you will too. 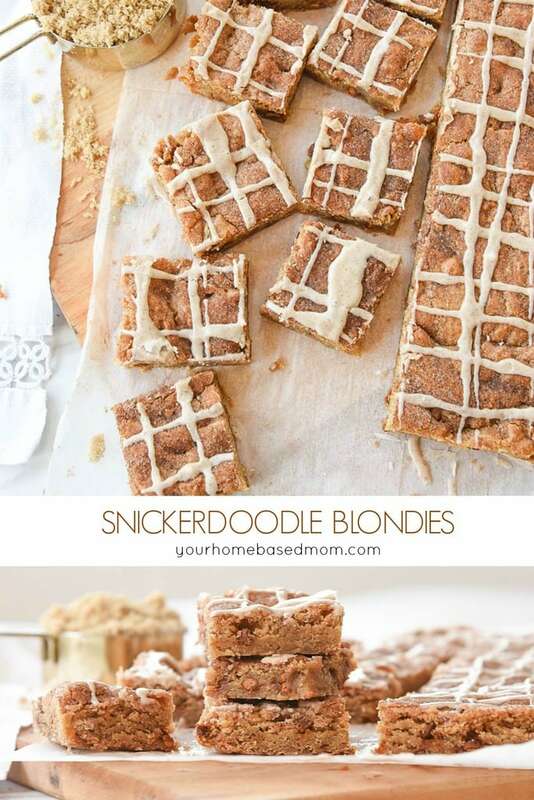 Even if you aren’t a snickerdoodle fan, give them a try. Everyone I shared them with loved them and asked for the recipe! I think they would also be great without the chips – maybe even with some butterscotch chips! If you try it let me know what you think! Mix in eggs, one at a time, then vanilla. Keep beating until mixture is smooth. Yum, yum, yum! Those look so good! I wish I could go to your church party! If I made I all these desserts at once I would need to have a party to share these yummy treats. Thanks for sharing! Have a good trip! What a unique recipe! You always have an eye for good recipes. This is a great find. 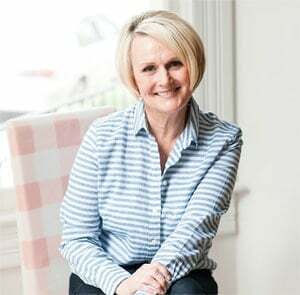 I have found a great resource for baking supplies and recipes at http://www.preparedpantry.com. They also have a wonderful library of lessons and information. They carry those lovely cinnamon chips, as well. I have used the Hershey cinnamon chips and they’re ok. A tad waxy for my tastes. I finally got brave enough to ask the people at Great Harvest bread if they’d sell me some of their cinnamon chips in bulk, and they were kind enough to oblige. It was spendy – 7 bucks for 2 pounds – but the quality is a lot better. 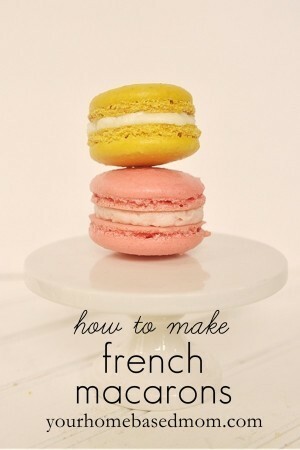 I am off to make these now! Snickerdoodle cookies are one of my faves. Thanks for the recipe. Oh yum!! We are BIG snickerdoodle fans in this house, so this is sure to be a hit. 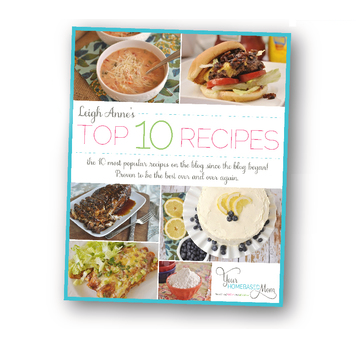 I love the dessert recipes that you share! I want to try every single one of those bars! They sounds so yummy! I’ve got some baking to do. I made this last weekend and I am ashamed to say that this pregnant girl and her husband ate the whole pan! They were sooo good! I have made these four times now and everyone who has tried them has loved them. I ran out of cinnamon chips and used butterscotch instead. My boys like them even better that way. 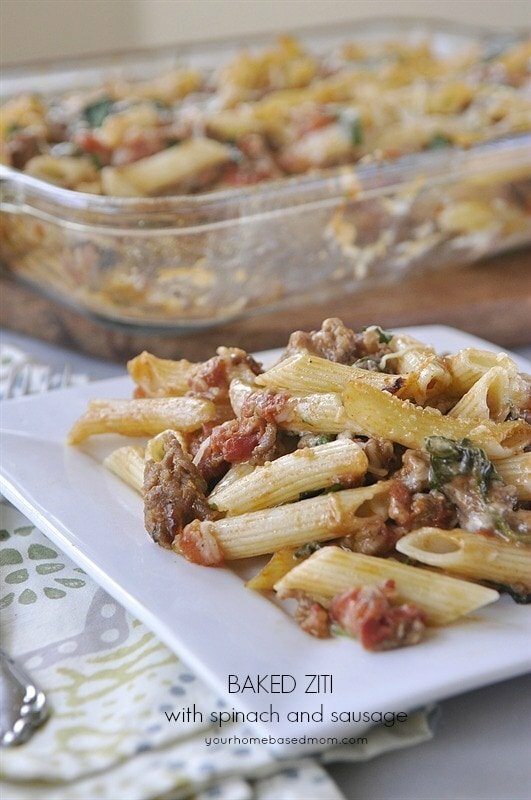 Thanks for sharing another fabulous recipe!! You can get the same cinnamon chips that Great Harvest uses at the following site: (and you are right, they are much better than Hershey’s). These folks are great to work with, love to talk about their products, test everything they use and sell, and have high quality products at good prices. 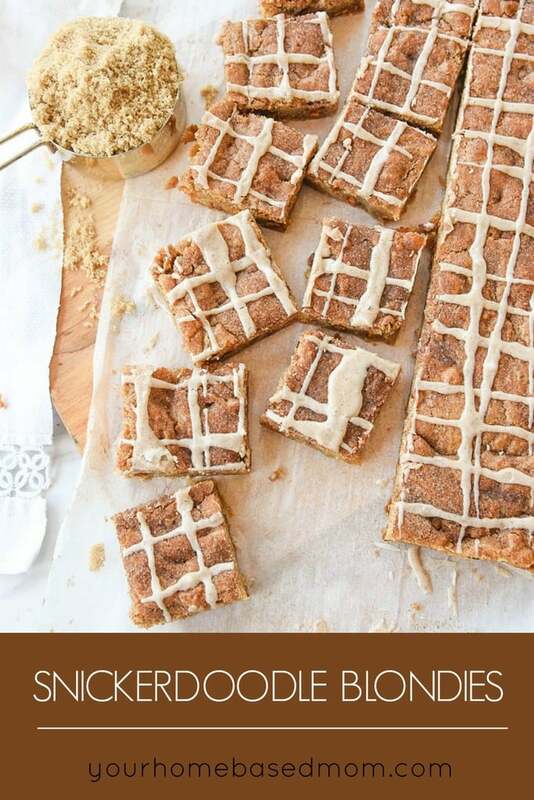 We have made these twice in my home now–they are truly wonderful…Thanks for a great recipe! amazing, this is such a great website!!!!! Glad you found the blog – hope you will visit often.